Got a car on campus? DOTS will find you. We all herd onto campus in our cars like sheep. Parking is tight, the signs are confusing and there’s a $75.00 sheering when we step outside our pen. 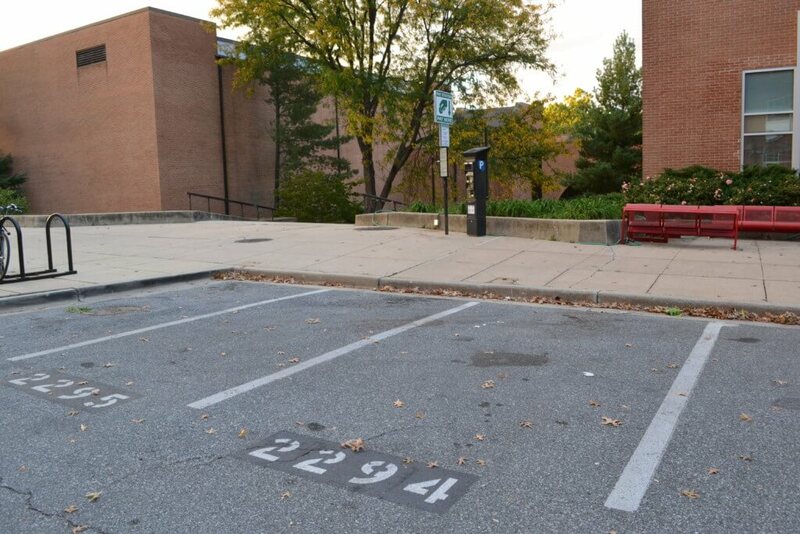 Fortunately, we’ve uncovered 10 best UMD parking spots thanks to some VIP Terps. The real secret is to park off campus. Check out Off Campus Parking (OCP), started by a UMD alum, so you can park without the fear of tickets. Book your spot on Spot Hero. 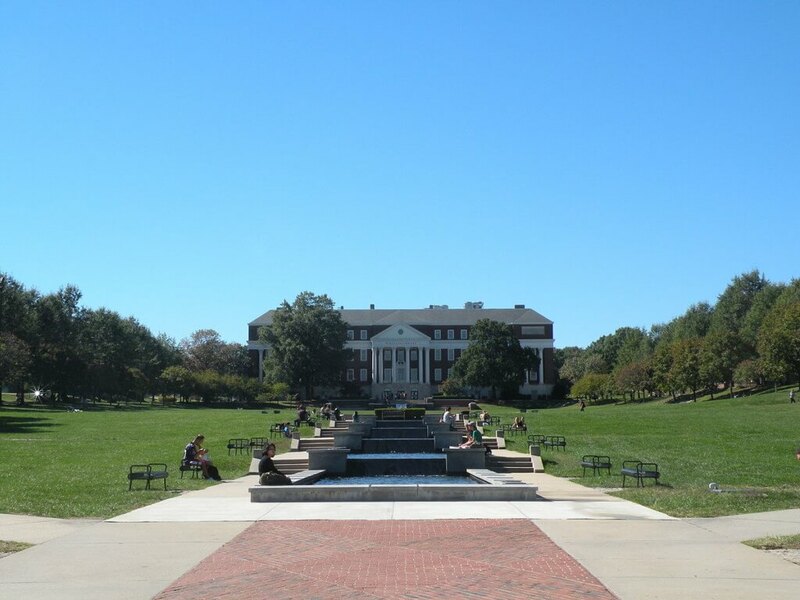 Check out the ultimate UMD parking spots and get your Off Campus Parking membership ASAP. Head to South Campus near Terrapin Row and South Campus Commons for Mowatt Lane Garage. Students can experience free UMD parking all day Saturday and Sunday and overnight from 4 p.m. to 7 a.m. But at all other times, like most parking on campus, you need to get a permit to park there. 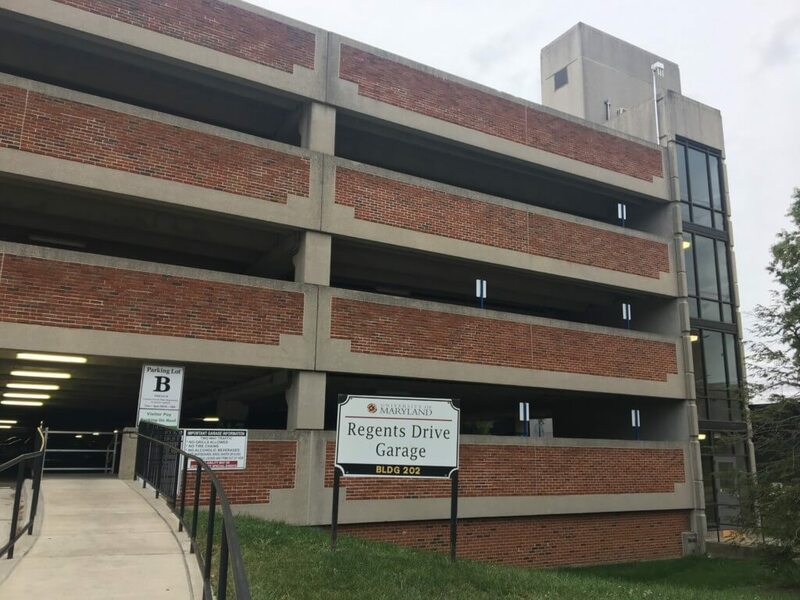 “I am lucky that, as a senior, I was able to get a spot in the Mowatt Parking garage, so I don’t normally park anywhere else on campus since that’s a pretty central area,” said Bethany Cox, president of national honor fraternity Phi Sigma Pi. Don’t feel like walking all the way to your evening club meeting in Stamp, but don’t want to deal with a tricky driving situation? Not to worry. 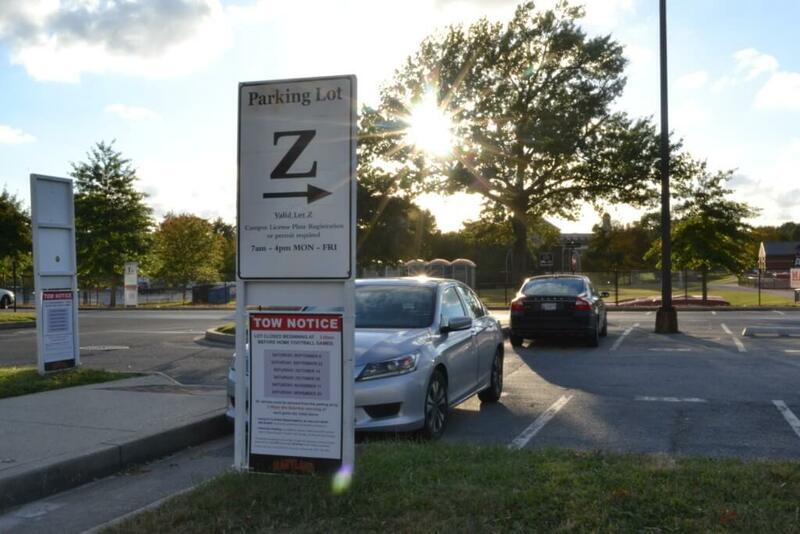 Lot 1 and Lot Z are there for safe parking— you won’t dare deal with the wrath of DOTS. 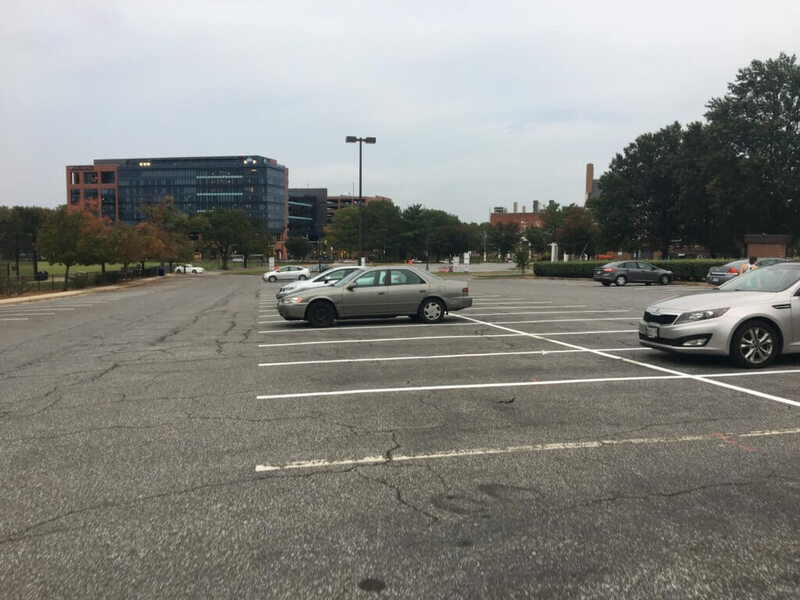 “I hear good things about Lot 1 because it’s a central location, you can always find a spot and it’s free during certain times,” said Spoon UMD editorial director Lucy Bedewi. Just like Mowatt Lane Garage, you can park there for free overnight from 4 p.m. to 7 a.m. in addition to all day Saturday and Sunday. Attention journalism majors: this lot is right by your home, Knight Hall. 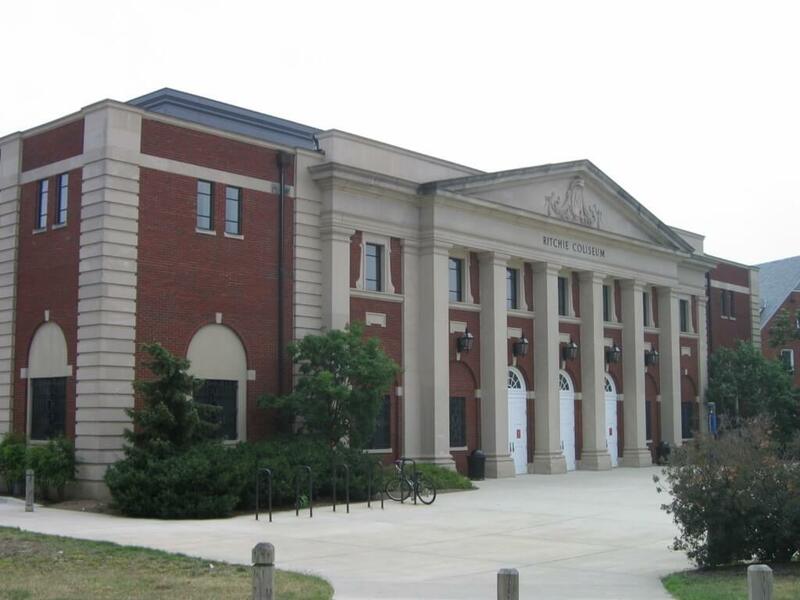 If you have evening club meetings in the Armory or want to hit up Ritchie for a night-time iron-pumping session, you can park your car in Lot L. “It’s free after 7 p.m., and we have Terp Thon meetings in the Armory at 8 p.m.! It works out perfectly,” said Bianca Fiore, president of Terp Thon. Looks like you can get involved and not have to stress about finding a spot—win, win. The Visitor Center Parking Lot has the same free overnight rules as many lots. During the day, it’s a pay-by-the-hour lot. If you’re willing to drop a few bucks for convenince, this is the way to go. 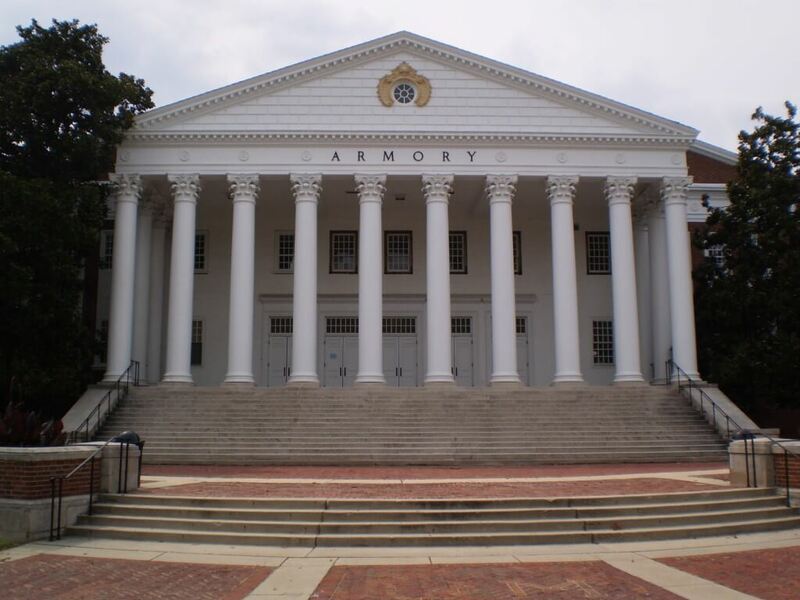 Plus, when UMD isn’t giving tours, the lot may have less cars parked there, which make finding a spot easier for you. However, take caution when estimating your time. “Never underestimate the wrath of DOTS. If you ever think to yourself, ‘I’ll only be gone 10 minutes, I won’t get a ticket,’ you’re wrong. 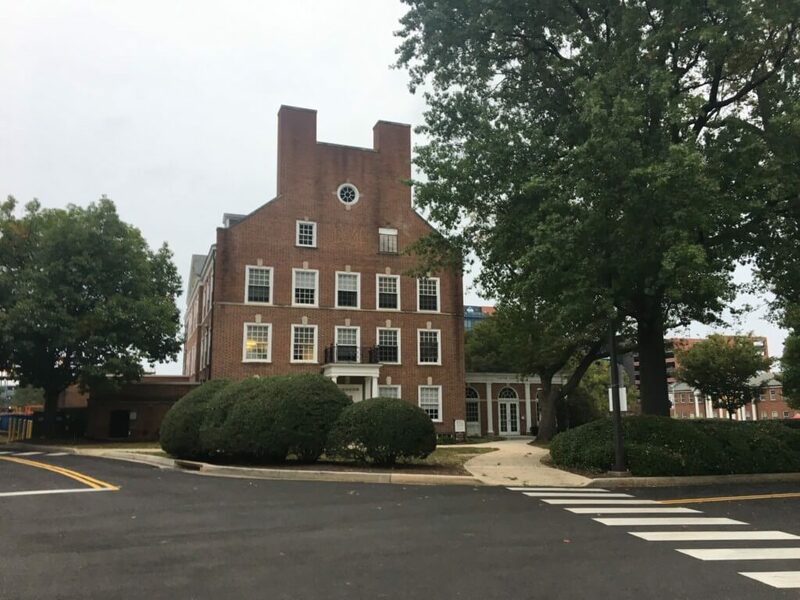 They will always be there, lurking, docking your already limited college-student checking account, sometimes up to 75 dollars,” said Maggie Gottlieb, former president of Society of Professional Journalists at UMD. At this central location on campus, you’ll find visitor pay-by-the-hour parking at $3/hour like any other visitor parking pay area. And, as always, if you’re confused about parking restrictions in certain lots, resources are right at your fingertips. “I would say to always call DOTS,” said Pamela Kekst, founder of Camp Kesem at UMD. “Their signs can be confusing and the website is okay, but when you call then you know you are getting the accurate information for that day and time and it’s the fastest way to be completely sure.” DOTS #: 301.314.7275. Although the Xfinity Center Lot is far away from most of campus, one could certainly park here before a Maryland basketball game. Let’s Go Maryland! This lot also comes in handy if you’re visiting a friend on north campus. The Xfinity Center is surrounded by parking lots that are unrestricted after 4 p.m. but there is one lot in there that is designated for visitor parking, meaning you can pay by the hour. Live all the way in the Leonardtown Community but want to work out at Eppley because Ritchie just doesn’t suffice? 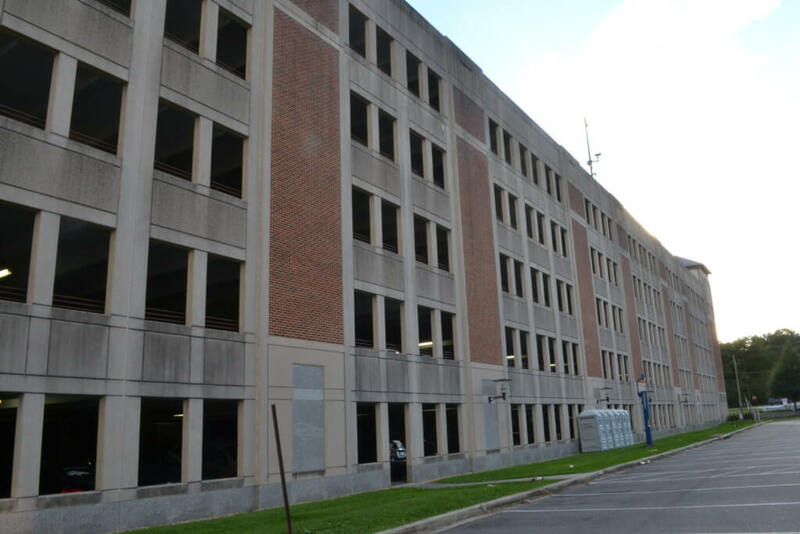 You can easily drive and park your car in front of the School of Public Health, right next to Eppley, in a pay-by-the-hour spot. Another perk of these pay-by-the-hour spots is the fact that they only charge you from 7 a.m. to midnight. Lot C2 is by the Armory, perfect for parking before your late-night sorority or fraternity chapter meetings. Parts of the lot are unrestricted after 4 p.m. and another part has a pay-by-the-hour option at $3/hour. Or, if you want to go to Ritchie at night—whether it be to work out or watch a musical performance—park here and easily stroll on over to the coliseum. “Parking is less than ideal, and I avoid driving to campus whenever possible,” said Phi Kappa Phi president Barret Wessel. Forget about campus parking all together and go with Off Campus Parking (OCP), a more flexible and convenient option. Where can you park with OCP? Go to SpotHero and book your spot to make driving to campus a lot easier.